As a result, the dates below are just guesses, based on previous year’s ex-dividend and distribution dates. For ex-dividend and pay dates see this Vanguard link for getting the confirmed dates. 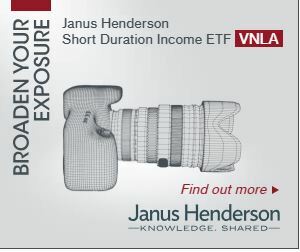 Looking for ex-dividend information for other ETFs? see this page.